Want to know how Magic can enhance your Wedding Celebration? 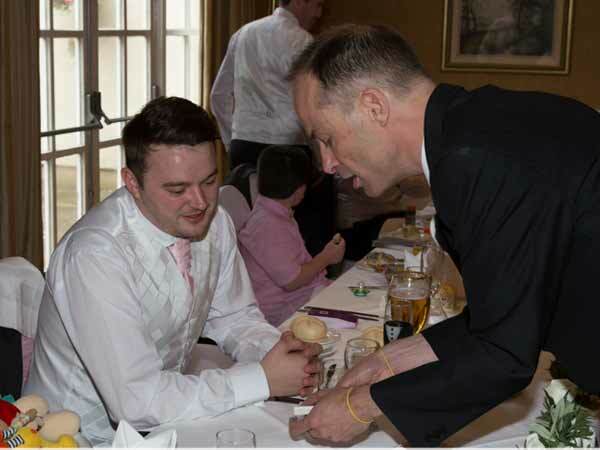 Mix & mingle Comedy Close-up Table Magic during the Photographs, Pre-reception drinks, Wedding Breakfast or between the afternoon & evening function. 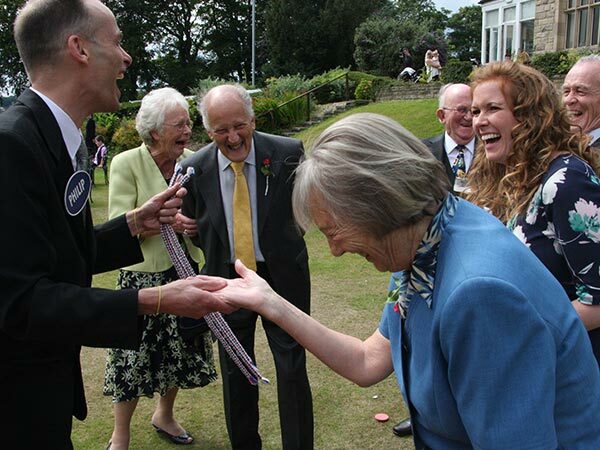 I mix and mingle with your guests performing magic "right under their noses." You'd be amazed at the reactions. Gasps of astonishment and roars of laughter are the order of the day. 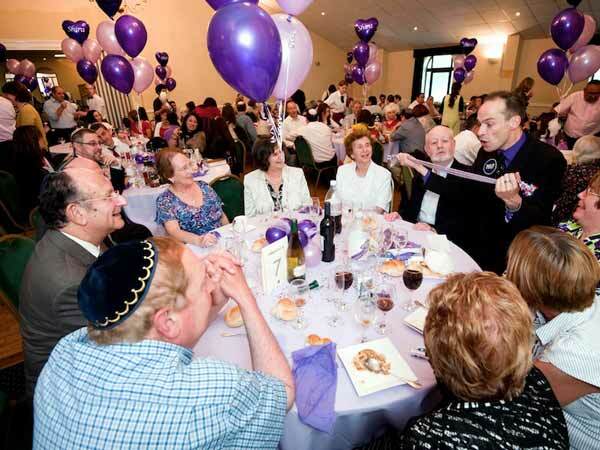 Amazing Comedy Cabaret Stage Magic to the whole wedding party. 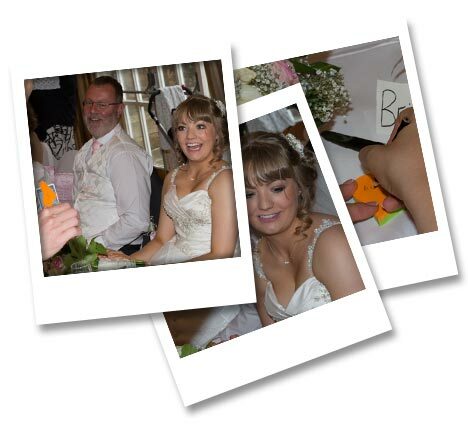 Further details on my wedding magic can be found here in this blog post. How Can I Find Out More about Close-up & Cabaret Manchester Wedding Magician for grown-ups Philip Partridge's Magic?